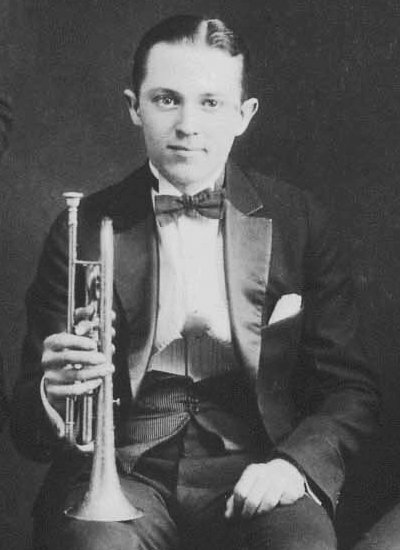 Click on the picture of Bix Beiderbecke to hear “Singin’the Blues.” The sax player is Frankie Trumbauer, who could blow a little himself. Beiderbecke looks like he’s about 12 in this photo. Okay, entrepreneurs: here are ten technologies about to make the jump from “geewhiz” to “coming soon.” These are opportunities for innovators, investors, and cool, geeky start ups, and will bring enormous, society-wide change in the next couple of decades. Speaking of geeky start ups, don’t miss Valley Venture Mentors graduation bash Wednesday, March 12 in Springfield. This has been an outstandingly successful session for VVM, and we’re pleased to celebrate the accomplishments of a great class of entrepreneurs. I have two Macs, an iPhone 5, and an iPad Air. Up to now, I haven’t integrated Siri into my workflow. I’m experimenting right now with using Siri for dictation (it works really well). If you’ve got an iPhone and/or iPad, read this article and try out some of the tips for using Siri in your day-to-day work (and leisure). Jef Raskin’s comparison of using computers to wearing exploding shoes is still apt, even though things have improved in the last few years. “The great thing about Siri is that it doesn’t require you to look at your device’s screen in order to interface with it. And Siri is smart enough to consider your location along with the context of your commands and conversations. By doing so, Siri can respond intelligently to your requests.